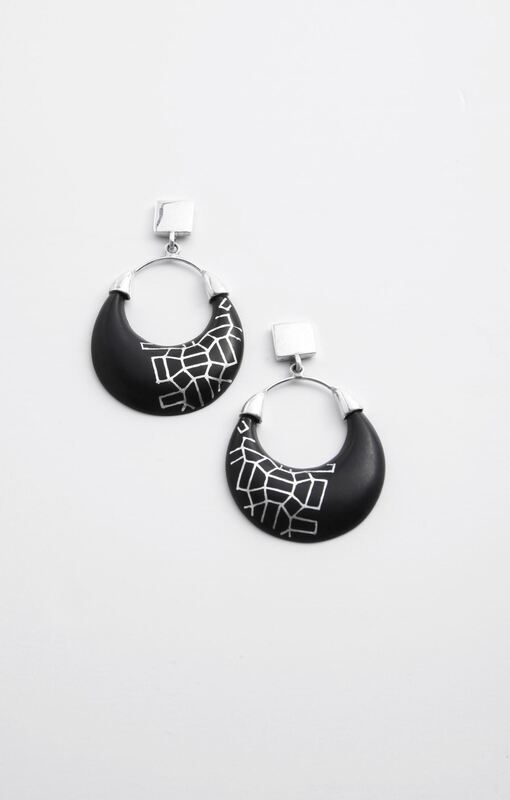 Pair these danglers with a clean classic look to add an element of interest. Accesorise with tan leather bag and shoes. 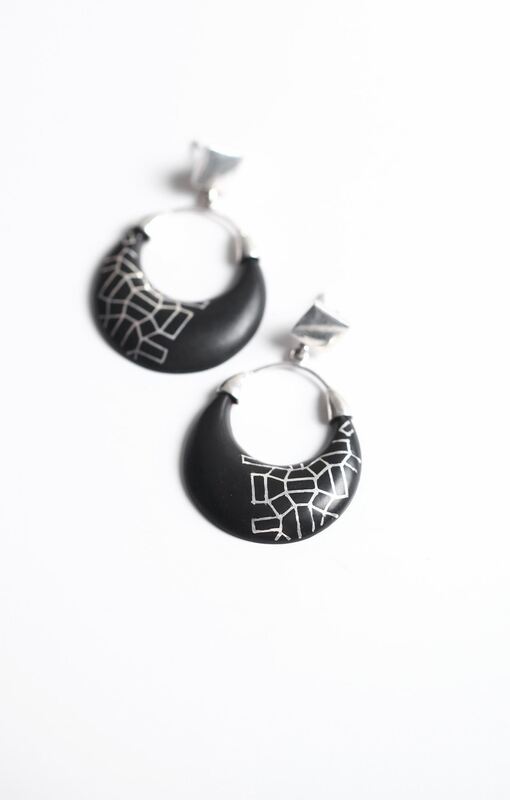 Pair these modern danglers with semi formal shirts or tops in solid pastels or white. 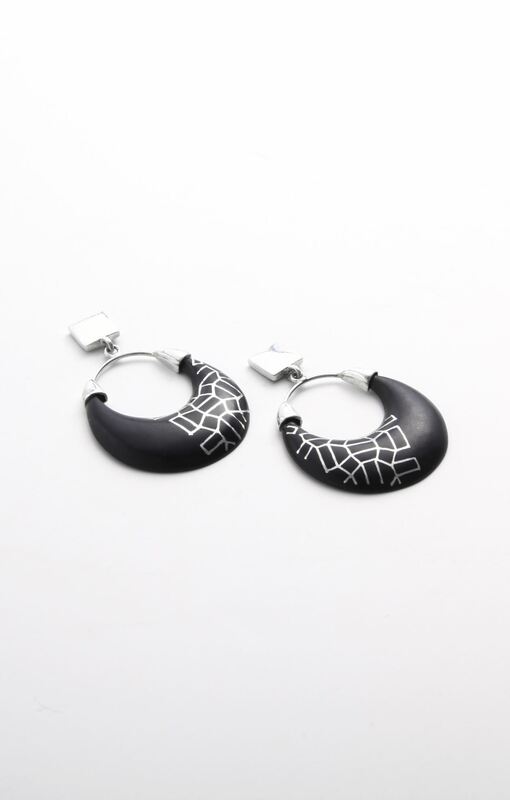 It is a edgy pair that makes a smart style statement.